A musician like Nathan East hardly needs an introduction. Fellow musos know him well, and even pop fans are familiar with the name. The big names he’s played with are a Who’s Who of the music scene, forming a jaw-dropping list of stars. Nathan East’s 40-year career spans some pretty big moments. Here are just a few of his star-studded collaborations: Eric Clapton, George Harrison, Michael Jackson, Phil Collins, Quincy Jones, Whitney Houston, Al Jarreau, Mark Knopfler, Babyface, Eros Ramazzotti, Herbie Hancock, Beyoncé, Barbra Streisand, Stevie Wonder, George Benson, Anita Baker, Dionne Warwick, Lionel Richie. East was in touring bands for Eric Clapton, Toto and Phil Collins – playing bass on the latter’s mega-hit, “Easy Lover”, and also getting co-writer credits. But he can also be heard on Kenny Loggins’ “Footloose”. A musician that has never been constrained by style boundaries, East is not only a sought-after sideman, but also a founder member of smooth jazz ensemble Fourplay, one of the most commercially successful bands in the genre over the past 25 years. After years in the role of accompanist, Nathan East embarked on a premiere in 2014 with the release of his hotly awaited debut solo album. 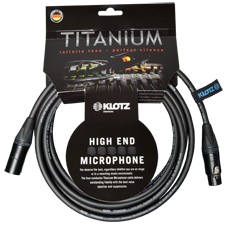 The partnership between Nathan East and KLOTZ is a further premiere, marking the start of new developments in the high-end category. 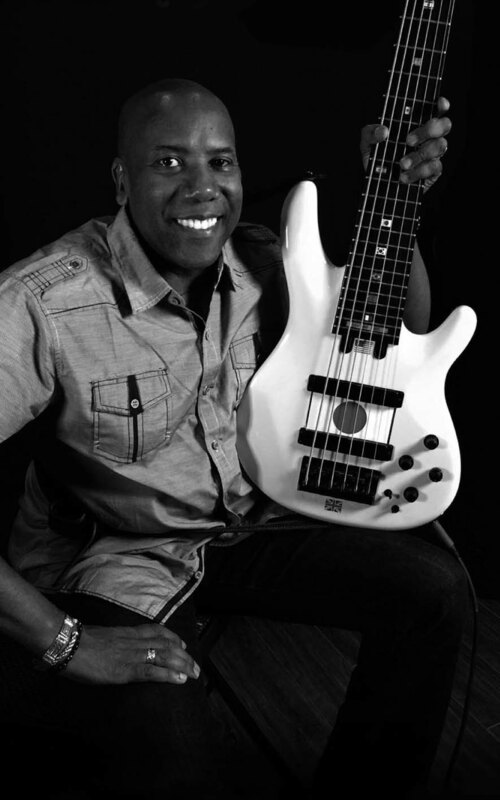 We’re excited to hear the ideas that Nathan East can contribute as a world-class musician. We’ll keep you posted!